As the number of universities offering entrepreneurial programs continues to increase, there is a growing need for a suitable framework for the teaching of entrepreneurship beyond the operational side of the business and the preparation of a business plan. 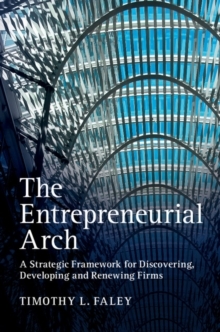 This book offers a fresh approach to entrepreneurship by teaching readers how to discover and create a new firm, or grow an existing one, starting from a firm's or team's capabilities. 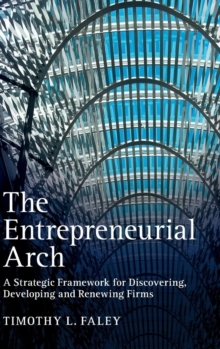 The core methodology is based on the 'entrepreneurial arch' which provides a more holistic view of entrepreneurship by dividing the business development process into six distinct segments. An important feature of this model is the inclusion of learning units focusing on opportunity identification, business design and risk reduction before the business planning stage is attempted. Illustrated with various real-world examples, this structured and concise book will appeal to students, as well as to practitioners looking to develop their entrepreneurial skills.